It’s Canning Season! Find great deals on jars from Ace Hardware! 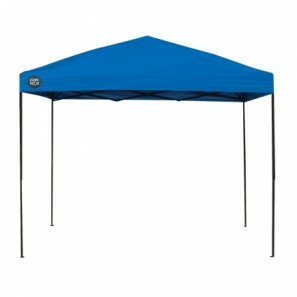 $59.99 Shade Tech 10ft x 10ft Instant Canopy Pick Up Today! 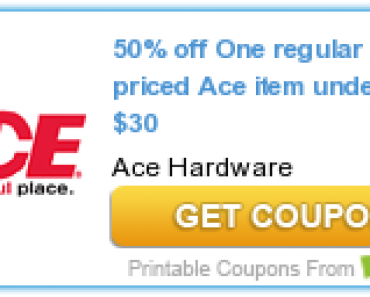 *HOT* 50% Off Regular Priced Item at Ace Hardware! 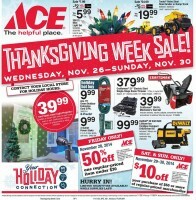 ACE Hardware Black Friday Ad 2014!